Technically, this stone is the remaining main mass of “NWA 2482,” but it belongs to a fairly substantial pairing group. 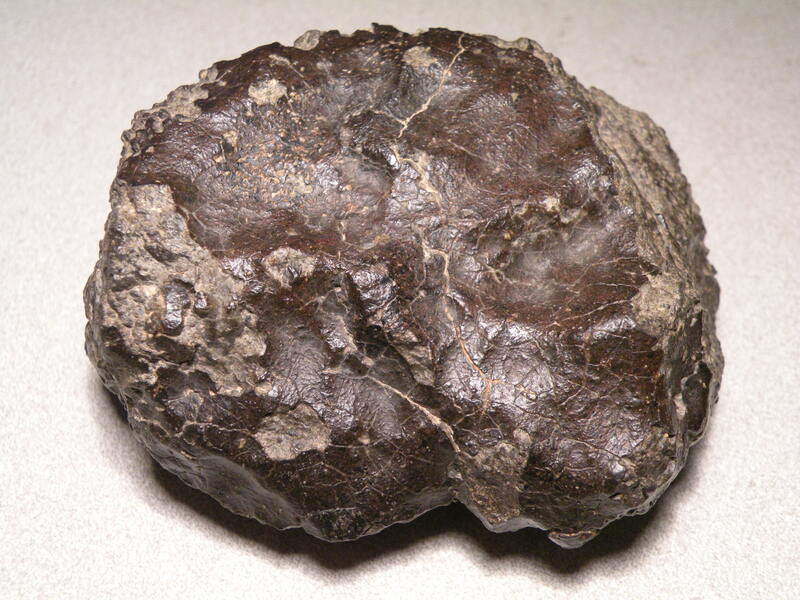 This meteorite comprised one of the first large achondrite finds of Northwest Africa. Pairings include NWA 1929, NWA 2696, and others. It’s a very cool and mixed-up HED, with some stones classified as polymict eucrites, and others as howardites. 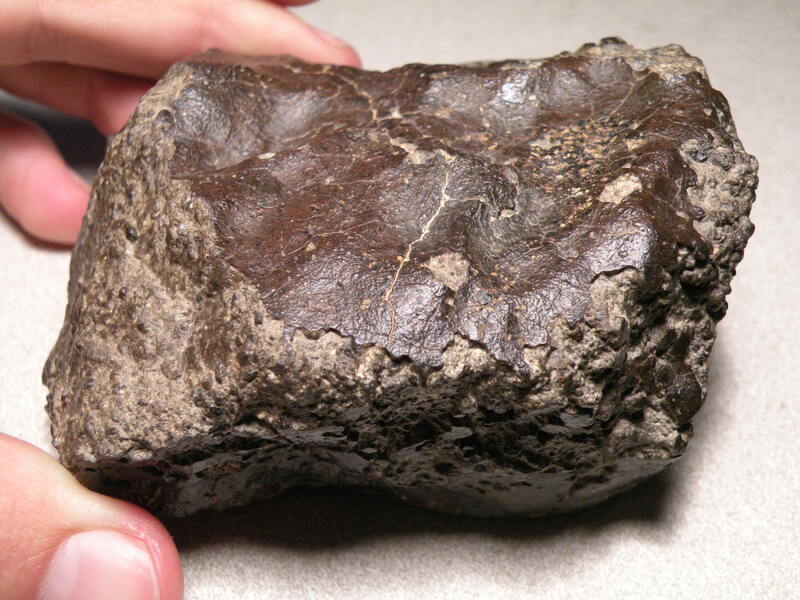 Some stones contain an appreciable amount of iron, mixed in with the regolith.